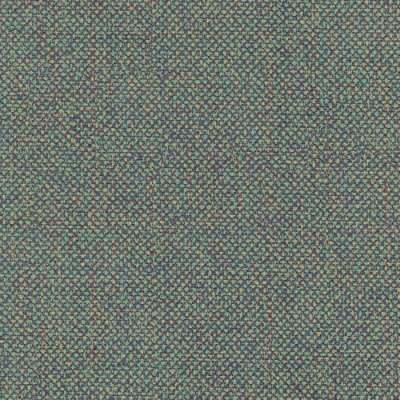 Enjoy the freedom that comes with using a commercial upholstery vinyl that is both stylish and durable. 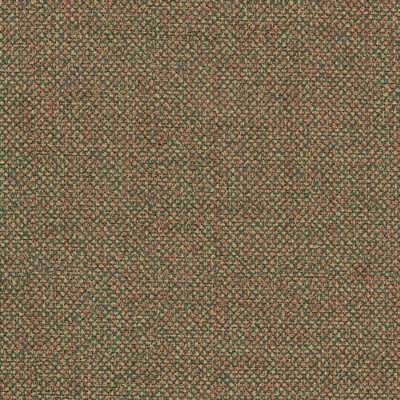 Kilkenny Tweed from the Spradling range ensures that your commercial application not only looks good, but stays that way. 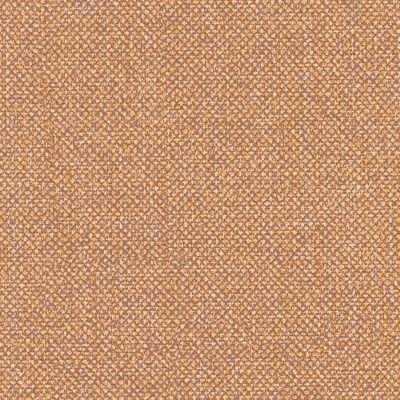 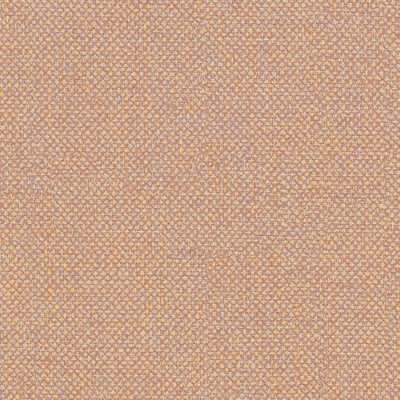 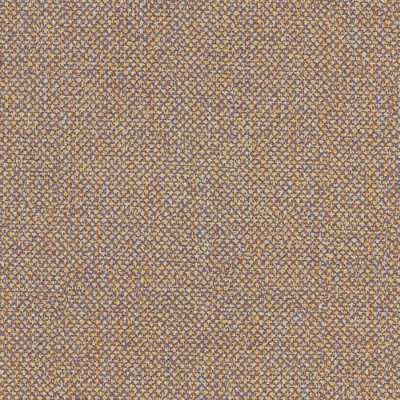 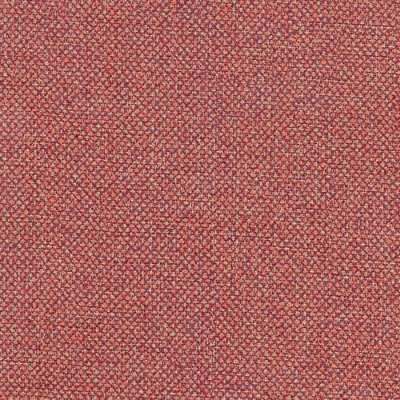 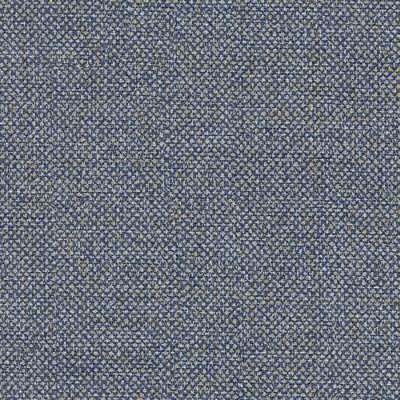 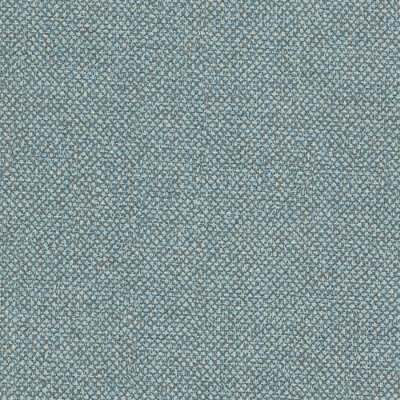 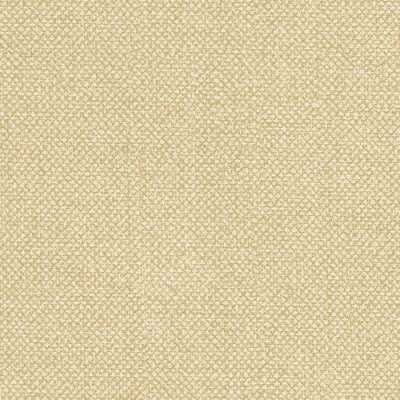 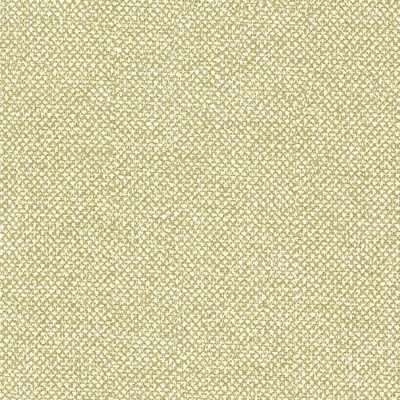 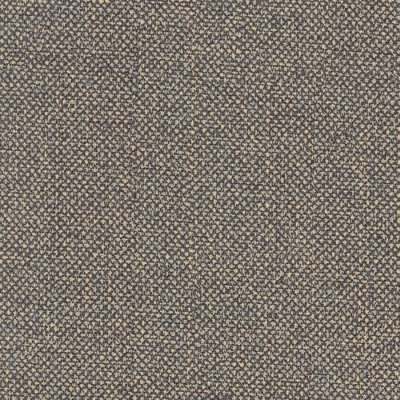 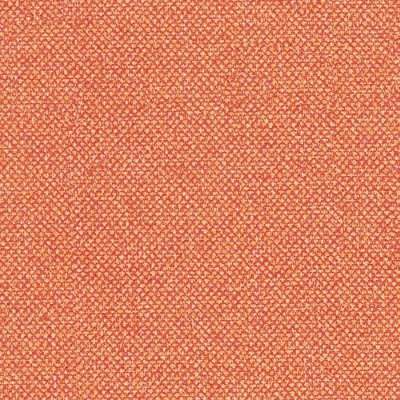 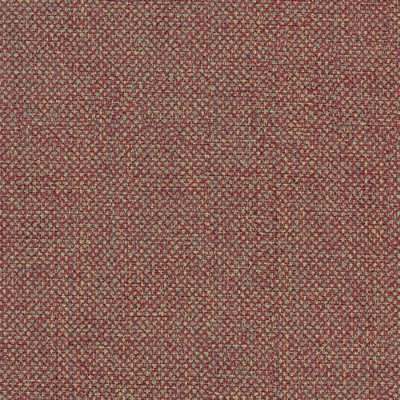 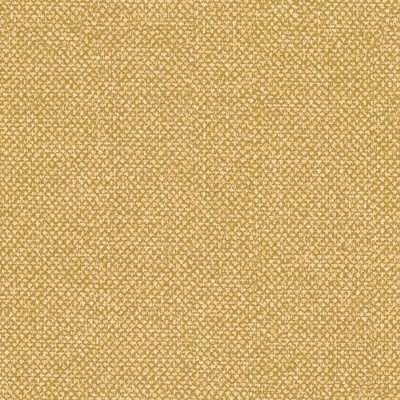 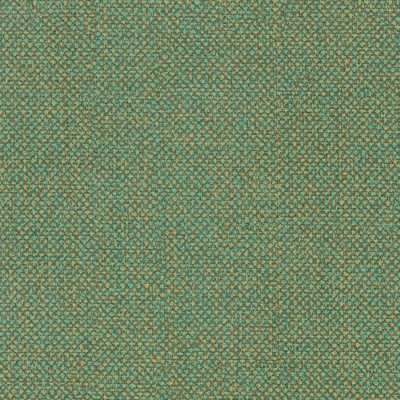 Kilkenny Tweed upholstery fabric features a woven textured pattern that is complimented with a selection of traditional colours, to create a stylish and durable upholstery range that will meet the demands of the toughest commercial environment. 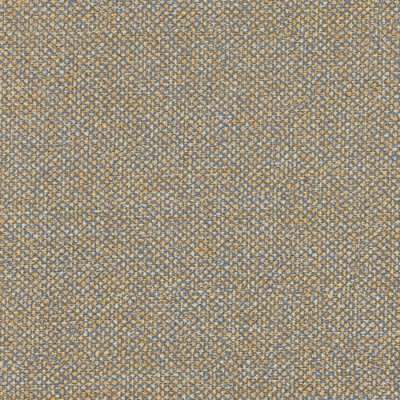 Kilkenny Tweed is protected by Permablok advanced vinyl protection.